Oh, madness! 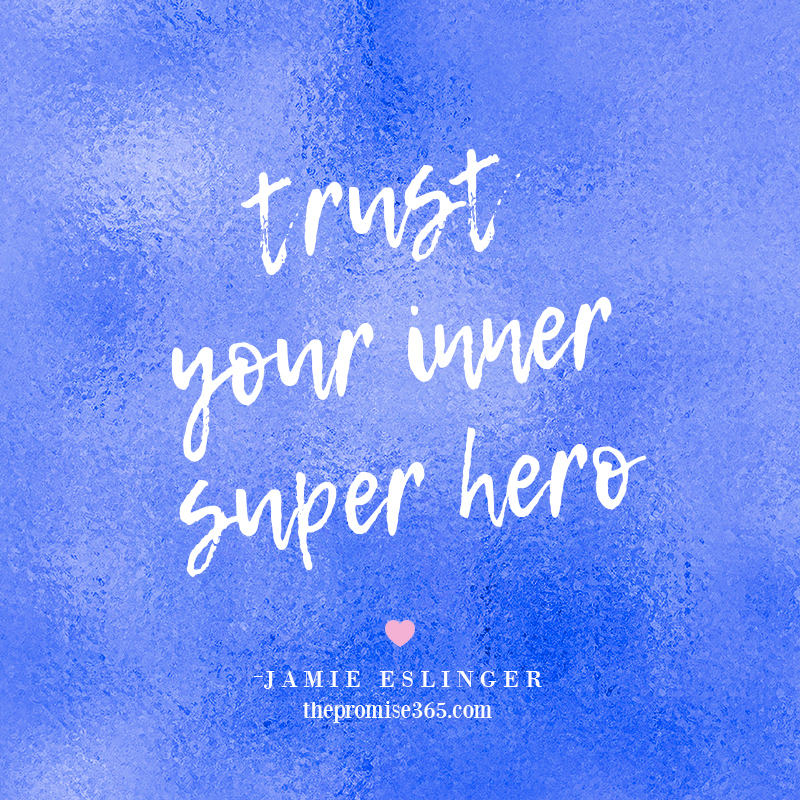 We watched the latest NCAA March Madness games tonight and it has me thinking about not giving up, the power of trusting yourself through the final ticking seconds, and sticking with it when all seems lost. So why not trust and believe and play until the very end? It could be worth it! 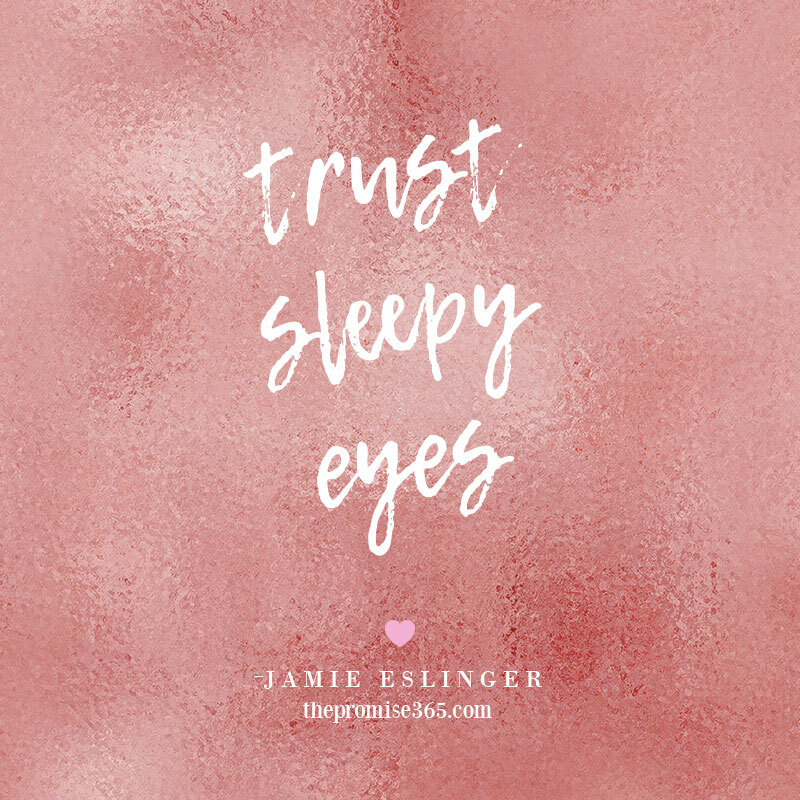 My sleepy eyes are telling me it is time for bed…. because I just woke up after falling asleep on the couch. It’s a March Madness night but I don’t think these sleepy eyes will make it through the game. 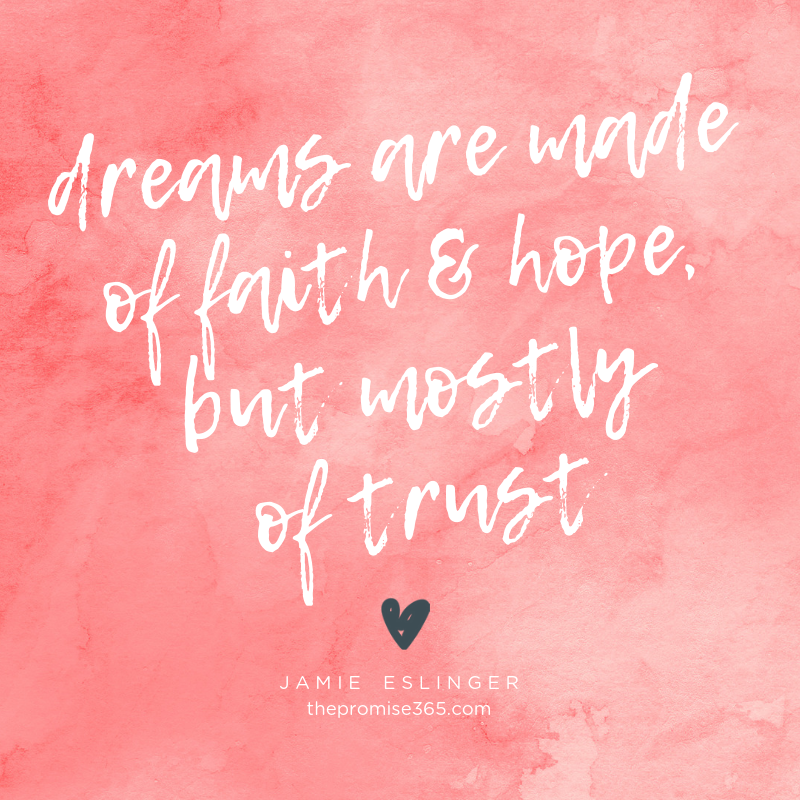 It inspired me to start thinking about trust and if it could be a mental model. 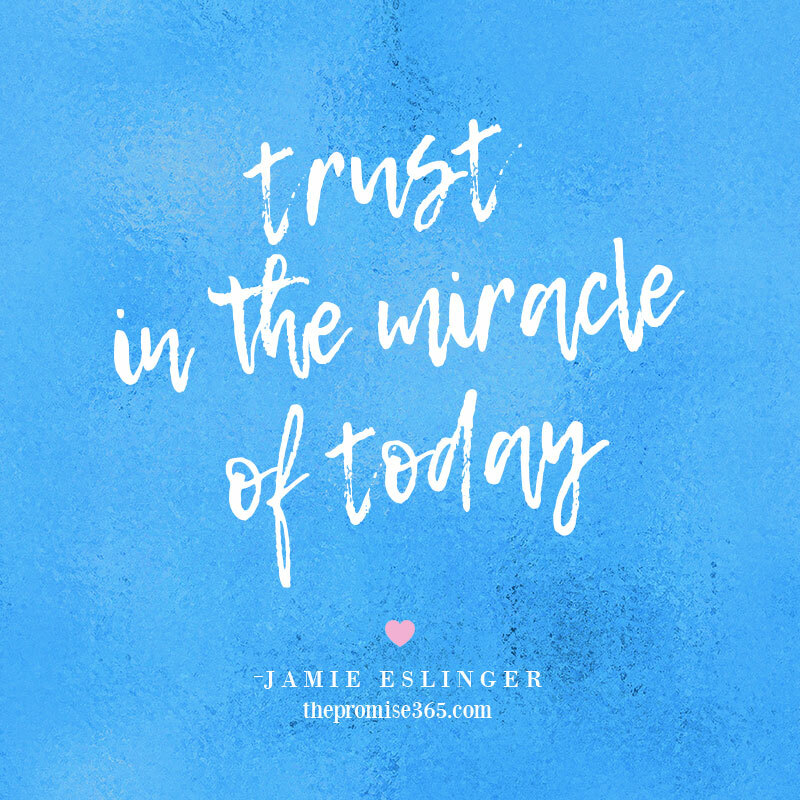 Trust is a framework of sorts… trusting what comes at you, what develops around you, and how to react to all you cannot control. 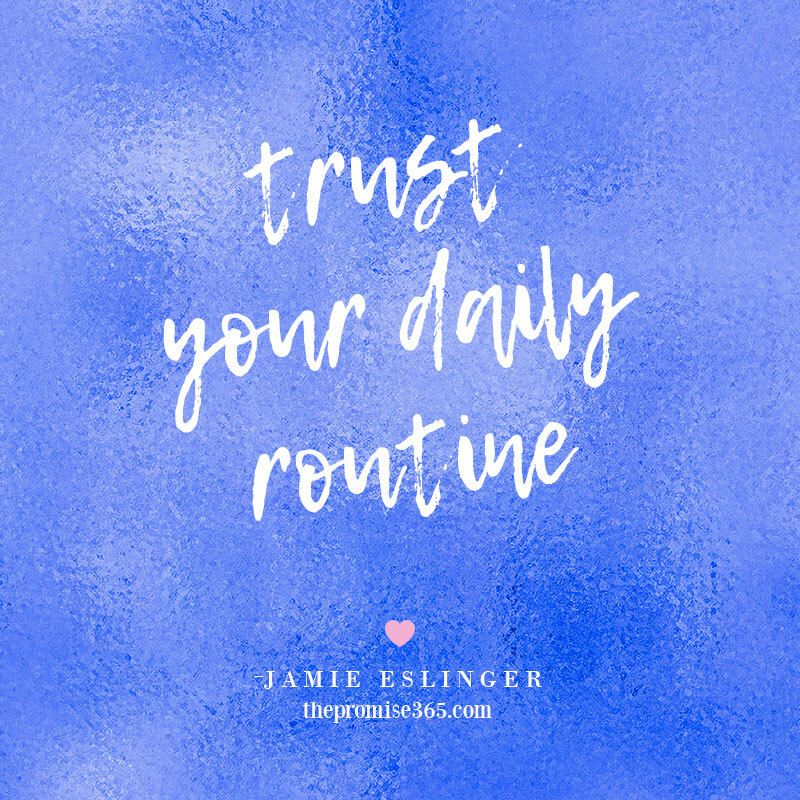 A mind that is aligned with trust is a less chaotic environment, with less stress, and more flexible thinking. 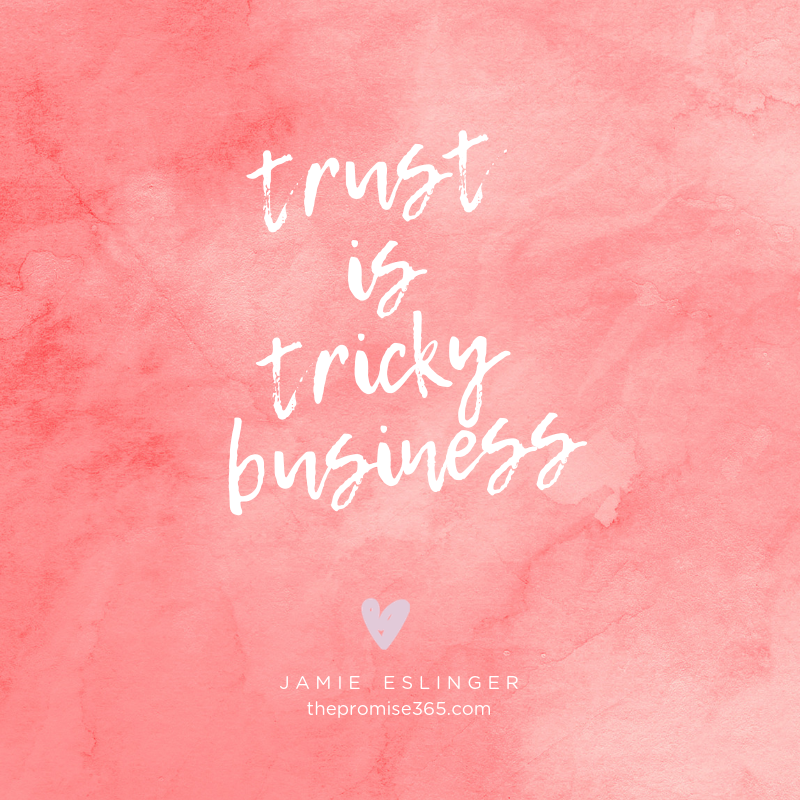 Trust is a framework. 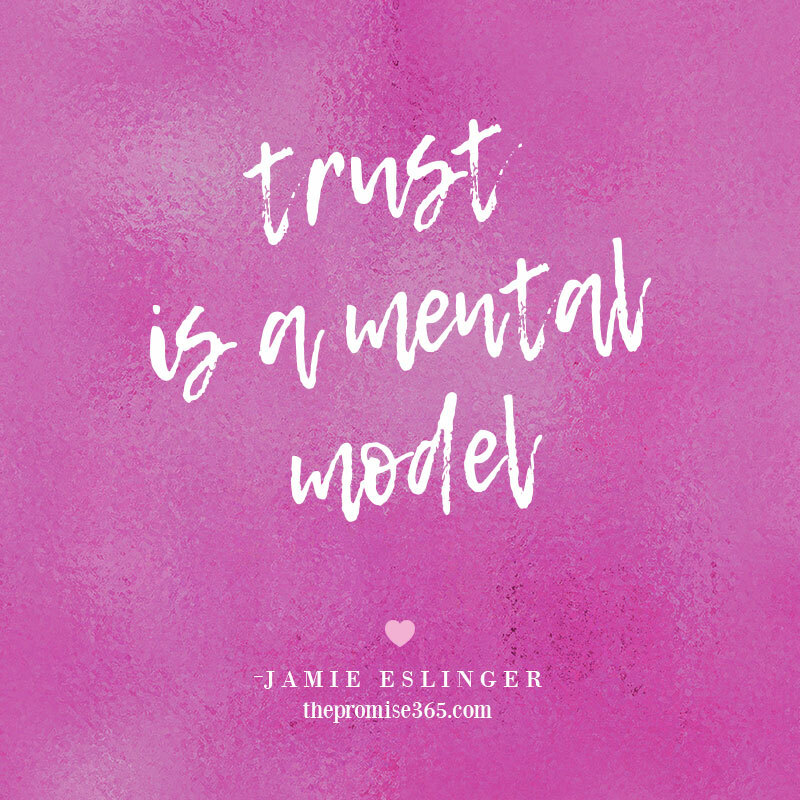 Trust is a mindset and a mental model. Not that I have it under control or know exactly how to use it… yet. But that’s what this year is for. Trust is a funny thing… it keeps testing me. It also keeps telling me to be patient (in line) to be calm (when I want things to go faster), to not react (when someone is royally annoying me), you know, the everyday events in this thing called life. It’s a test of sorts, this trust thing. So I am beginning to trust the magic of the lessons it brings. Everything happens for a reason, so trust the magic, she (trust) whispers to me every day now. 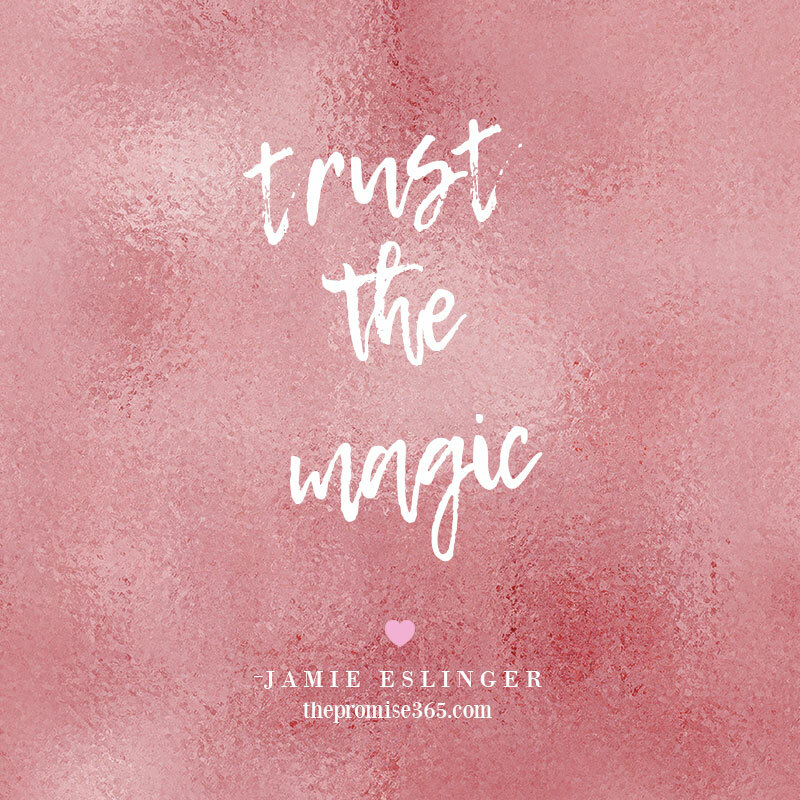 Trust the magic. Ah, trust. The sun will come out tomorrow! It snowed last night but the weather app on my phone says it will be always 60 degrees tomorrow. Does that mean Spring is really almost here? Trust me, I’m ready. 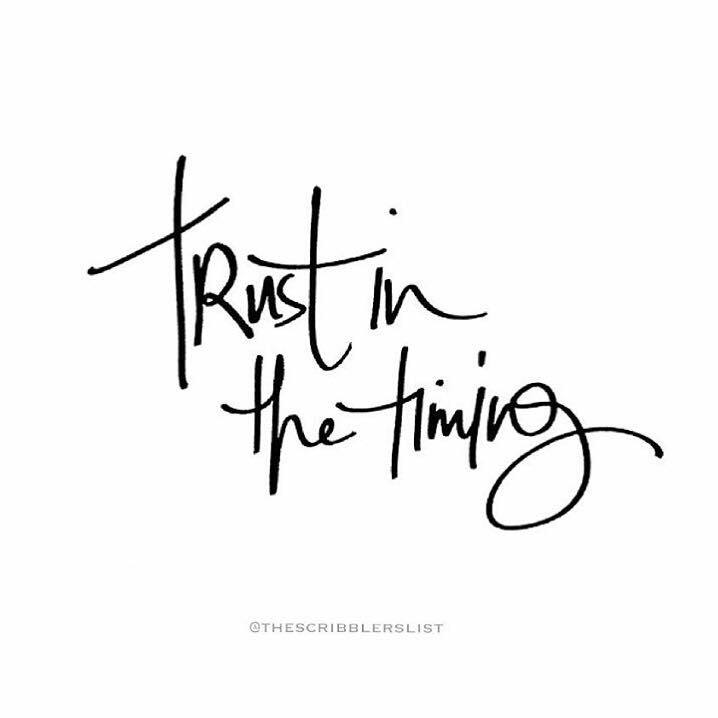 And as I wait for the weather to turn into warm summer breezy days I have to sit in a state of trust. 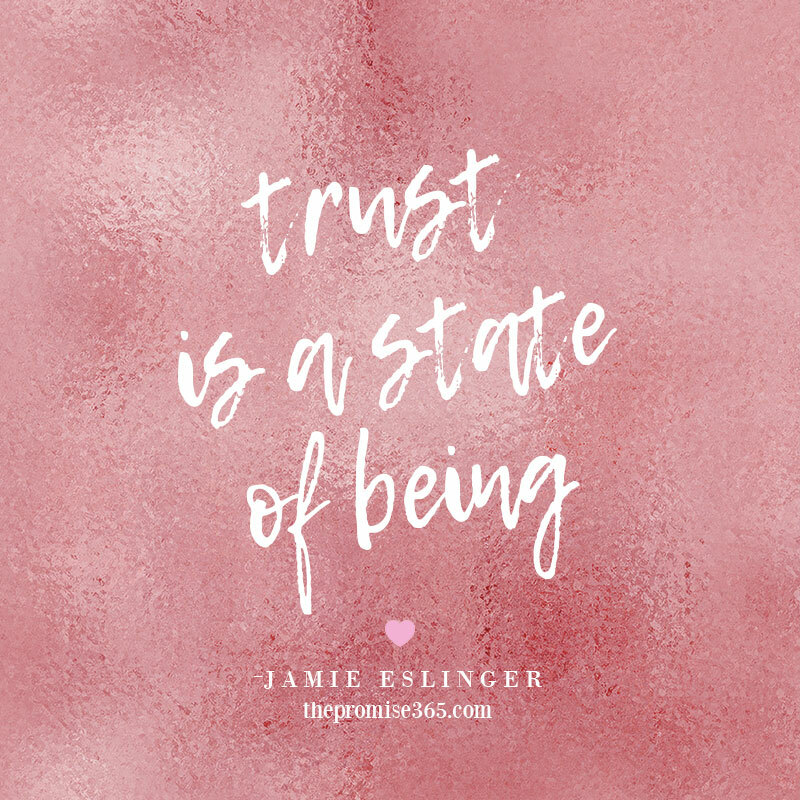 Trust is truly a state of being.